On May 23, Legal Harborside will host a four-plus-course wine dinner with Paul Michael, owner of Peter Michael Winery. 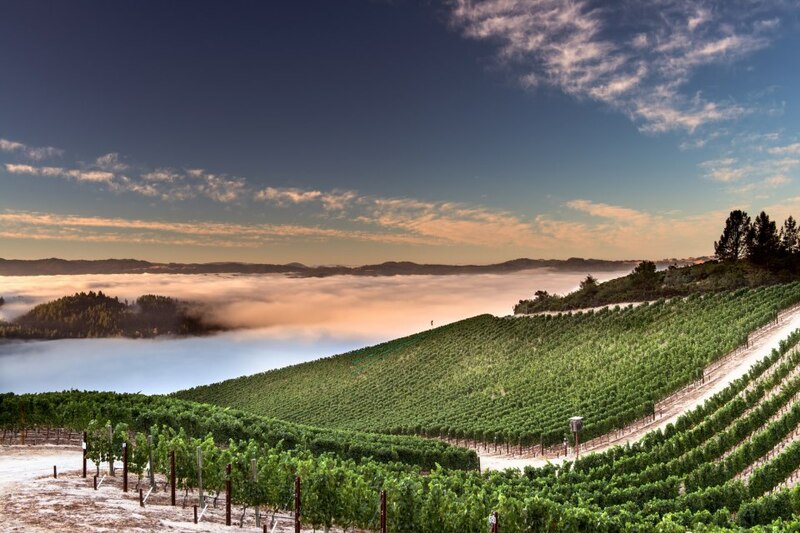 Located on the western face of Mount St. Helena in Knights Valley, this illustrious winery draws inspiration from the legendary wineries of Burgundy and Bordeaux. Since 1983, the family owned winery has consistently created terroir-driven wines that stand the test of time. MORE INFO: Reservation required by calling 617.530.9470 or visitingwww.legalseafoods.com. Legal Harborside set sail in April of 2011 and serves as President & CEO Roger Berkowitz’s flagship Legal Sea Foods location. Legal Sea Foods was founded 60 years ago by George Berkowitz when he opened a small fish market in Inman Square, Cambridge. Today, President and CEO Roger Berkowitz leads the company toward continued growth and diversification with more than 30 restaurants up and down the East Coast. Legal Harborside features a marketplace and three stories of three distinct concepts over approximately 20,000 feet. Its kitchen is helmed by Richard Vellante, while its wine program is under the direction of Sandy Block, Master of Wine. Legal Harborside is open seven days a week and is located at 270 Northern Avenue in Boston’s Liberty Wharf. For more information, please call: 617.477.2900 or visit: www.legalseafoods.com. Follow Legal Harborside on Facebook.